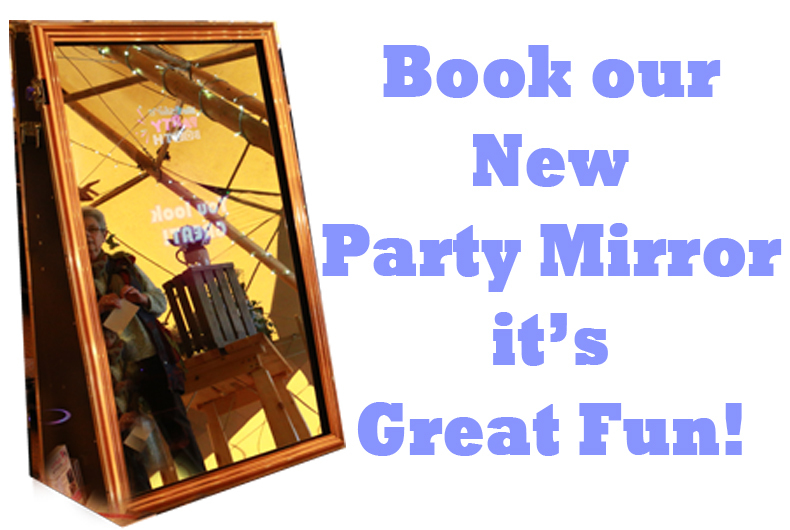 Welcome to the Yorkshire Party Booth website - we specialise in Photo Booths for events and weddings across the East Riding of Yorkshire area - "Capture The People, Capture The Moment"
Fantastic fun for Weddings and Parties, our NEW Party Mirror is ready to order for your event now! 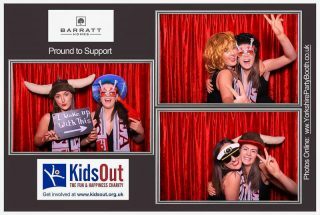 Whether it's a company party, a product launch, an open day, or a family fun day, why not have a Photo Booth as a way of advertising your company? 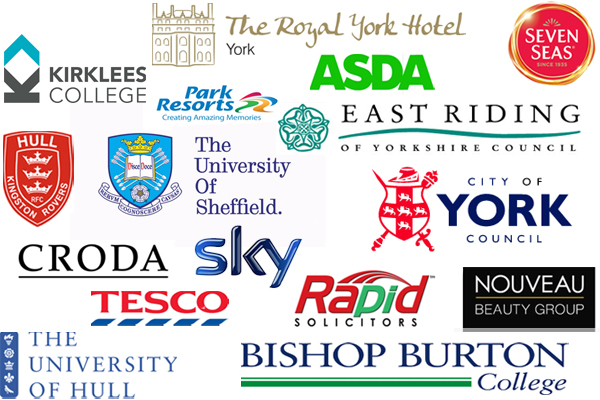 You can customise your prints with your company logo! 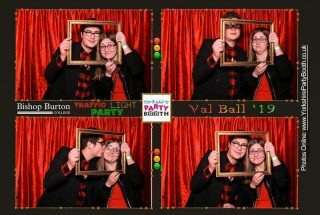 Free School Prom Photo Booth! 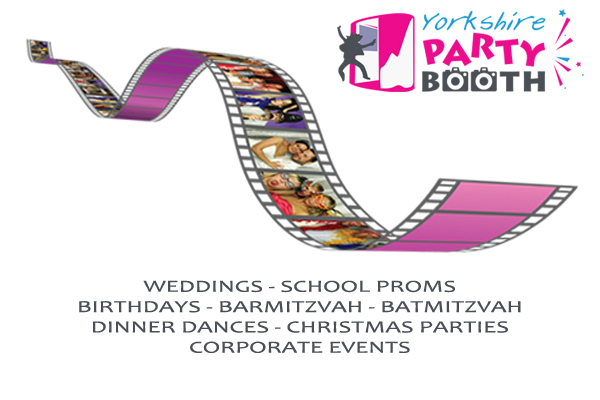 We are now taking bookings for proms in 2016! 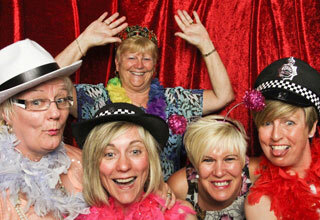 We are offering some great deals on our formal photography, party snapper, and photo booth! 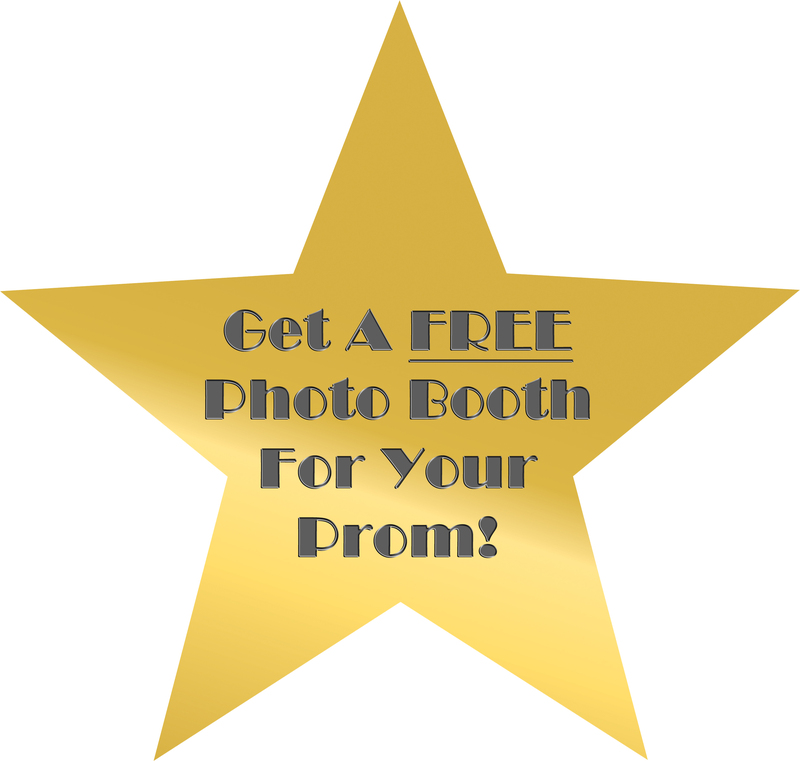 Get in touch today to book your free school prom photo booth! 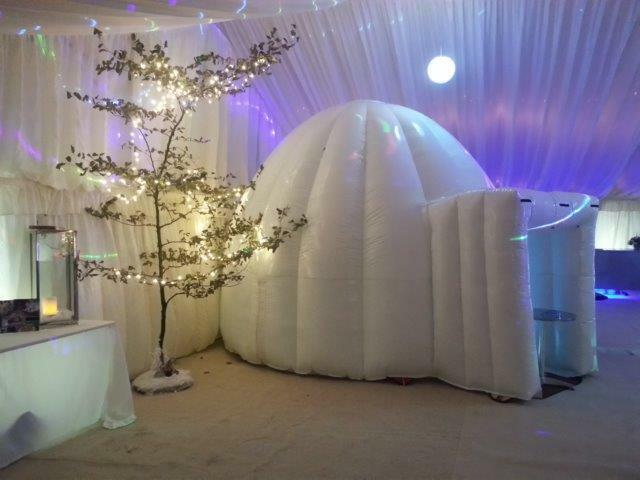 Igloo Christmas Photo Booth - Fantastic for Corporate Events! 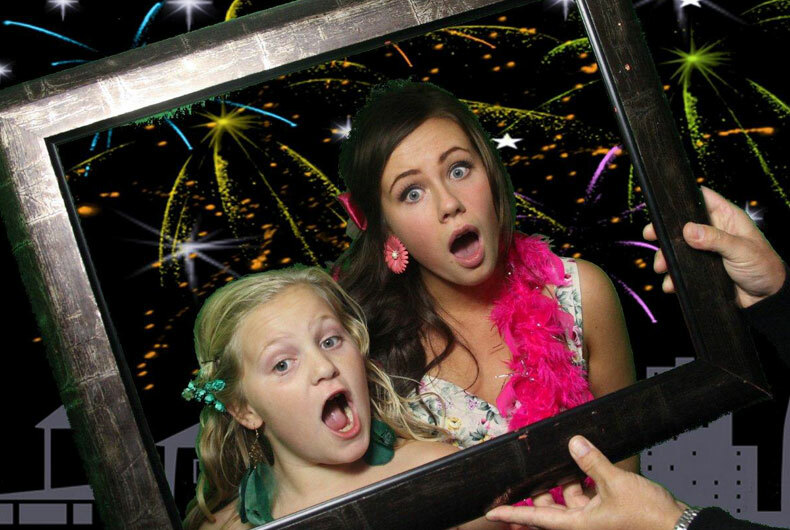 We create great memories and fun for all! 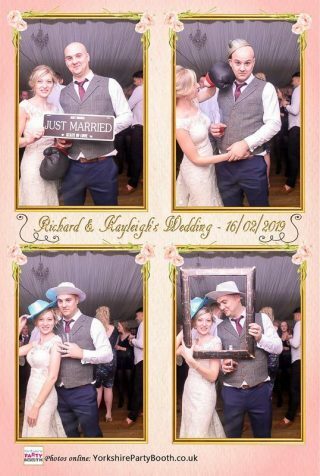 Not only do we do weddings, but we also offer our Photo Booth service for any type of party or event - Especially popular around Christmas time. 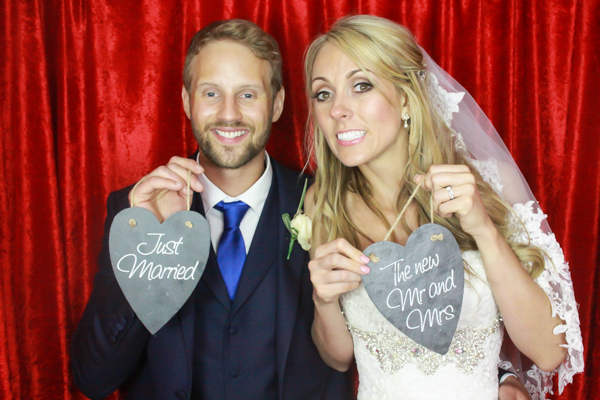 With our great props and instant photos, the photos can remind of you what went on the night before! 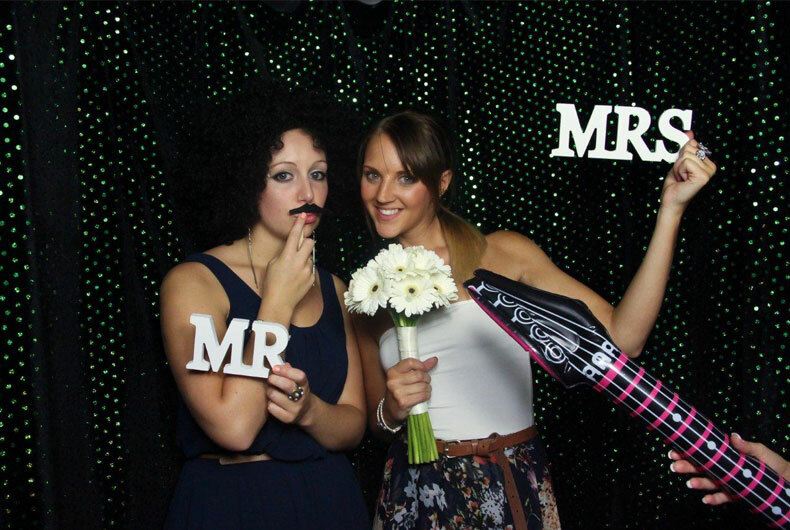 Photo Booths are very popular with kids, not just at Weddings, but at dedicated events like kids parties or Bar Mitzvah - what better way to remember the event than photos of them enjoying themselves! 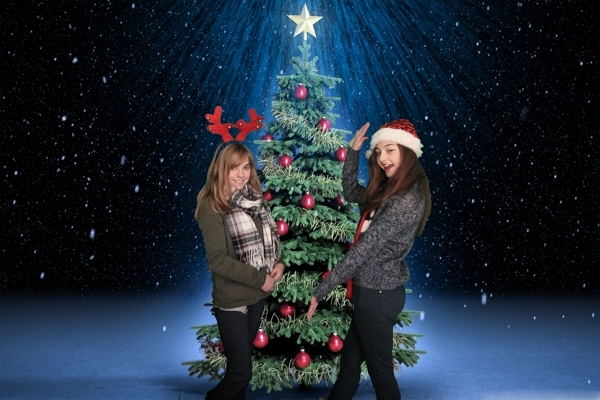 In fact, our booths are hugely popular with university student unions and college proms. 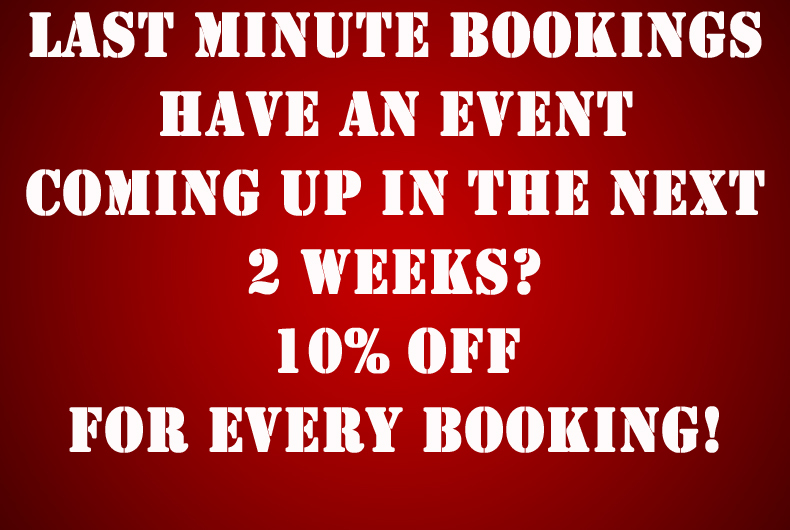 Are you looking for a great last minute booking deal? 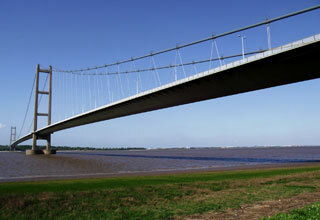 Then click here now! Great value - will fit anywhere! 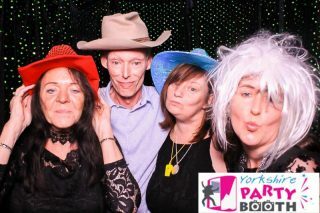 Yorkshire Party Booth Ltd is a well established company providing professional photography services throughout Yorkshire and joining counties. 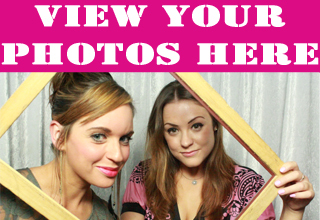 Used one of our Booths?